Attract and identify the next generation of community leaders. 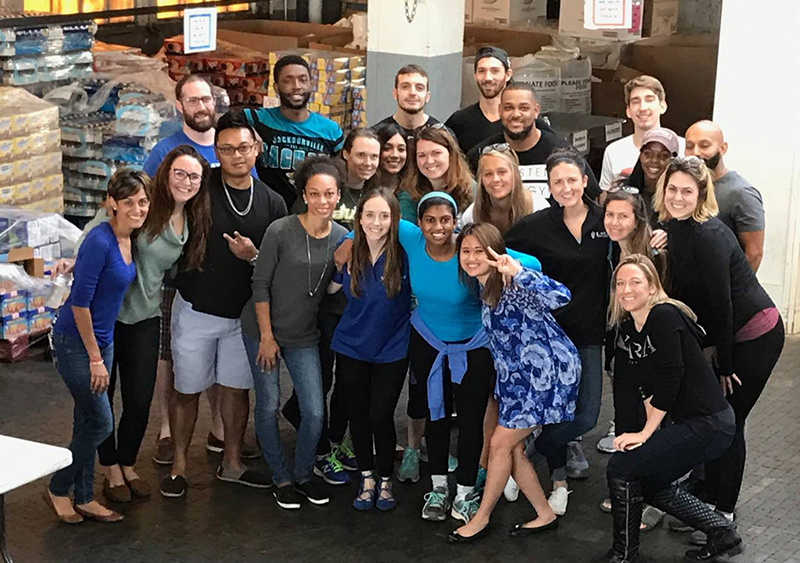 Connect young professionals with the surrounding community through unique opportunities in the areas of service, leadership and advocacy. Engage young professionals in local corporate, community, and cultural settings. To be recognized as Florida’s leading young professional organization offering exceptional networking, professional development, and community involvement services to our members. SPYP also strives to become a driving force for economic development in St. Petersburg through recruitment and retention of young professionals.